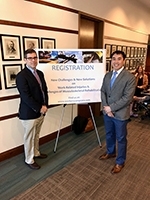 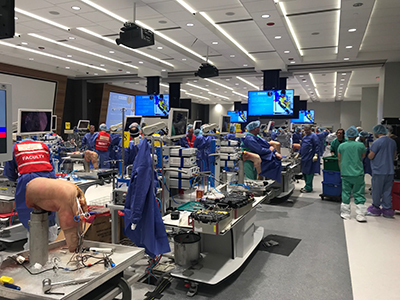 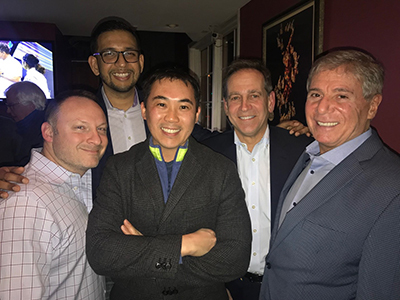 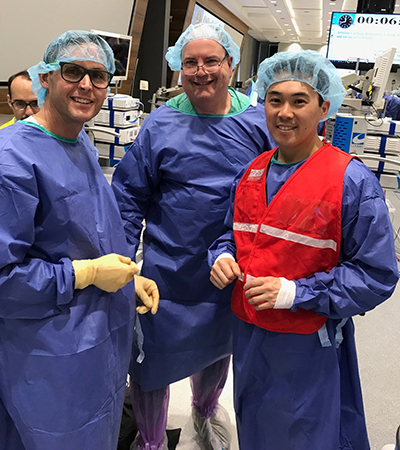 Dr. Li invited as faculty member to teach the 2019 AAOS Articular Cartilage Restoration Course in Rosemont, IL. 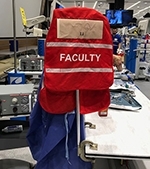 The course is sold out with over 60 participants from across the United States. 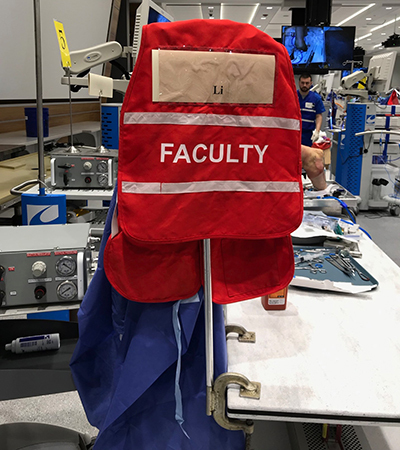 Dr. Li will be lecturing and also teaching the cadaver lab on different current and advanced techniques on cartilage restoration in the knee and shoulder.